With the growing number of older adults, there is a new for more physicians who specialize in geriatric care. However, few medical students chose to specialize in this area. This project aims to test and evaluate a program that exposes medical students to older adults to generate interest and build their knowledge. With the growing number of older adults, more physicians specializing in geriatric care are required to meet the needs of this population. There is limited focus on geriatric care in medical education programs today and few students choose to work specifically with older adults. A major obstacle to promoting care of older adults is the lack of medical student exposure to this group and the benefits of working with older adults. The purpose of this project is to develop, pilot, and evaluate a geriatric learning program for medical school students, called: ‘Make a New, Old Friend’. 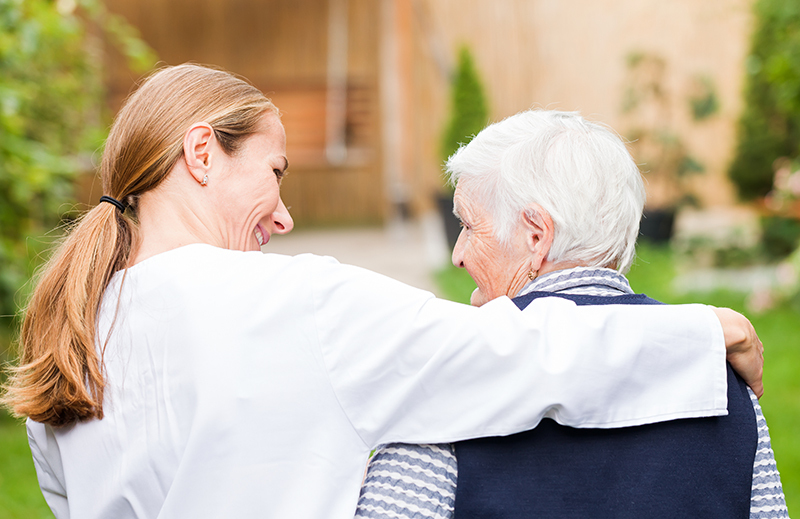 The goal of the ‘Make a New, Old Friend’ Experiential Learning program is to establish medical students’ familiarity/rapport with older adults (i.e., how to talk and interact with them), and to help them recognize the benefits of working with this population. Medical students enrolled in the program will ‘make a new old friend’ —that is, start a relationship with an ‘elder mentor’. Mentors are older adults living in retirement and assisted living who meet with individual students on a monthly basis. Faculty members with special interest or training in care of the elderly will be recruited to act as ‘faculty mentors’. They will meet with medical students one-on-one to discuss their reflections and problem-solving exercises related to geriatric competencies. Controlled before-after study measures will be conducted that will evaluate students’ attitudes and knowledge. Experiences of medical students, elder mentors, and faculty mentors in the program will also be evaluated. The ‘Make a New, Old Friend’ program can be applied to all medical schools. If successful, it will represent a promising model to add more education on geriatrics and encourage more students to pursue a career in this area.